BROCHIER home decoration fabric - AK0800 PANCRAZIO 008 Grigio sc. Home / Fabrics / AK0800 PANCRAZIO 008 Grigio sc. 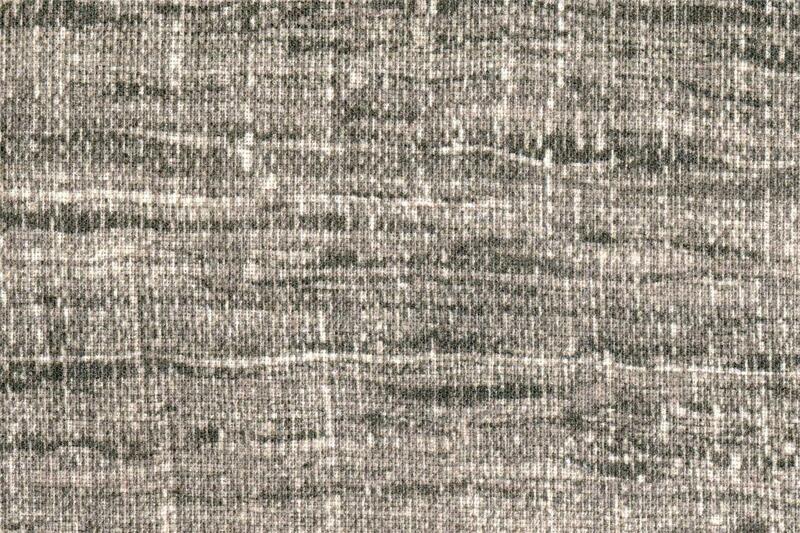 PANCRAZIO is a printed linen fabric. Worked with a chintz finish and suitable for padding and window treatments.